Ms. Metzger brings to Women's Health Associates more than two decades of experience as a certified nurse-midwife (CNM), caring for women at all stages of life, from early teens to elders. 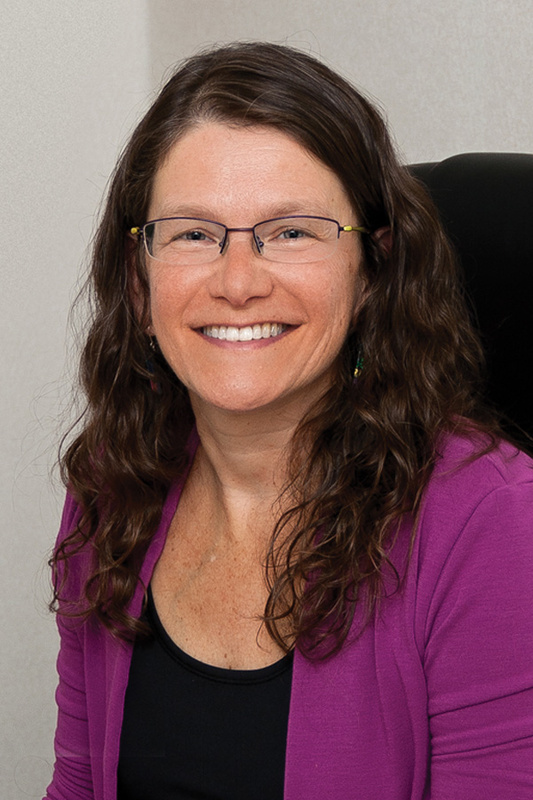 Prior to joining WHA in March 2014, she worked for 21 years with Hampshire Ob/Gyn Associates in Northampton. She earned a BS in nursing from Nazareth College of Rochester and her MS in nursing from Yale University's School of Nursing. She is certified by the American Midwifery Certification Board, which sets the standard for excellence in midwifery education and practice in the United States. In addition to midwifery, Ms. Metzger provides wellness care, including annual exams, birth control and menopause care, and treats patients for infections, abnormal bleeding, pain and more, all with a compassionate, holistic approach. When she's not at work, she enjoys the outdoors, yoga and travel.